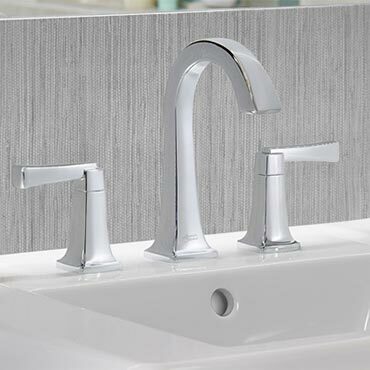 Check out American Standard's superior flushing technology, quality, features and craftsmanship that come from being in the business for more than 100 years. Whether your in the middle of a remodel bathroom project or just looking to replace your current bathroom sink American Standard has you covered. 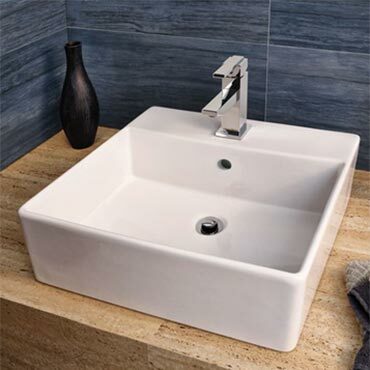 Find your new bathroom sink regardless of the installation method, material or size of your bathroom project. 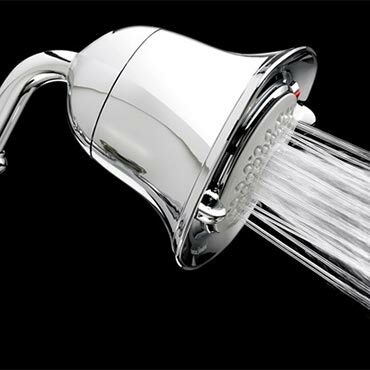 American Standard has designed a complete line of showering products for you. 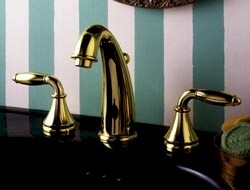 Choose from a variety of bases and faucets including accessible options, shower doors and walls. 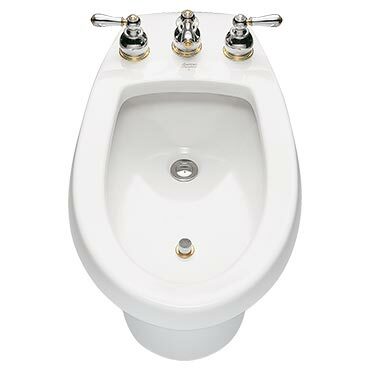 Add European flair to your bathroom with a bidet from American Standard. Perfect for cleansing, a bidet will enhance your hygiene and reduce the use of toilet paper. 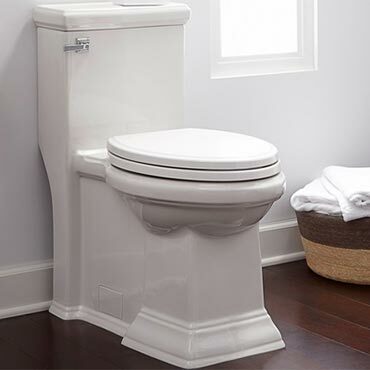 Designed with durable vitreous china, American Standard’s bidet seats are built to last. 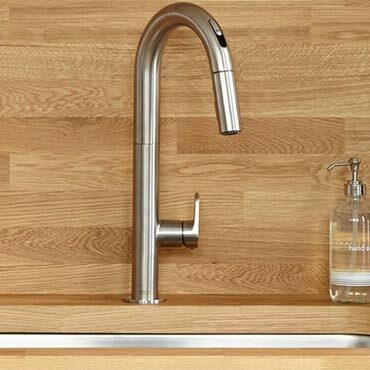 Hi-tech dependable function and award winning style converge with American Standard kitchen faucets. 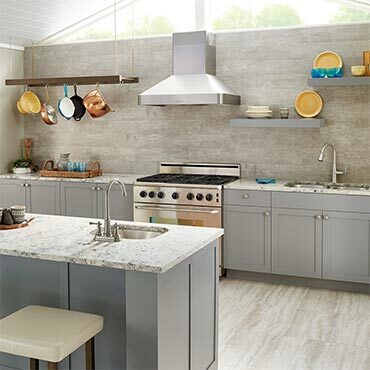 American Standard is the brand that is best known to homeowners across the US. With the company tracing its roots back to the 19th century, many Americans remember growing up with American Standard and Standard logos in their childhood homes. It is estimated that three out of every five bathrooms in the US today includes an American Standard product.